After “Noise Hit World” and “Blue Daydreaming”, it was time for Hedgehog to say goodbye to youth. 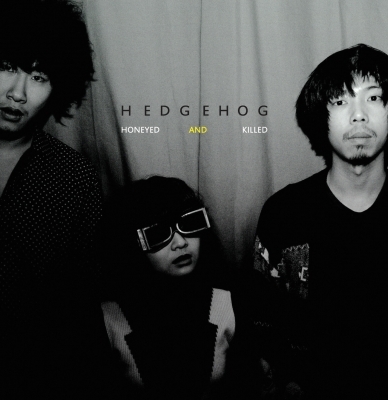 The title of the album Honeyed And Killed sums up the album’s concept. All the songs are about love and death, drugs and politics, credibility and integrity, and the lack of value and respect in China. The result is a big contrast between dreams and reality. Covering the meaning of life, youth, love and death. Tracks that really encapsulate the albums feeling and message are "Kill Your Age" "Honeyed And Killed" "Paper Airplane" "Wet White Doll" “Sparklehorse” and " The End"